Zombies, Or Not? You Be The Judge! 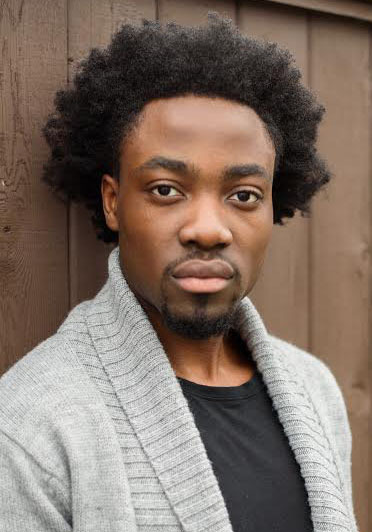 Willy Lavendel books a role on iZombie, episode 313, and Ava Frye recurs on episodes 312 and 313.
iZombie is an American comedy/drama, horror television series developed by Rob Thomas and Diane Ruggiero-Wright for The CW. 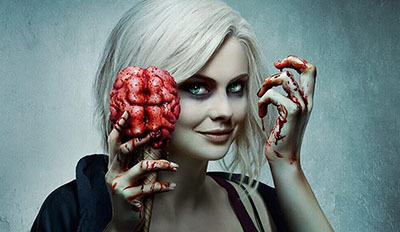 IZombie has been renewed for a third season of 13 episodes, which is set to premiere on April 4, 2017.
and Chance Hurstfield continues with his lead role on the series. 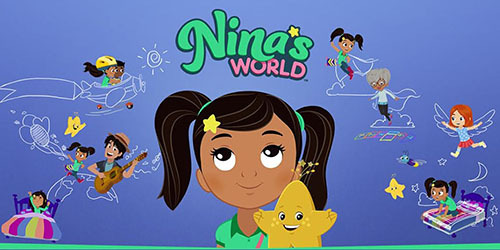 “Nina’s World” is an animated series that debuted in 2015 on NBC Universal’s Sprout network. It tells the story of imaginative six-year-old Nina and her best friend Star as they explore their vibrant and colourful neighbourhood! Rita Moreno, the multi-talented actress who had a key role in the PBS children’s series “The Electric Company” and who has won an Oscar, an Emmy, a Tony and a Grammy is the voice of “Abuelita”, the grandmother of the show’s title character, who helps the six-year-old at the centre of the story navigate childhood and learn about her culture. 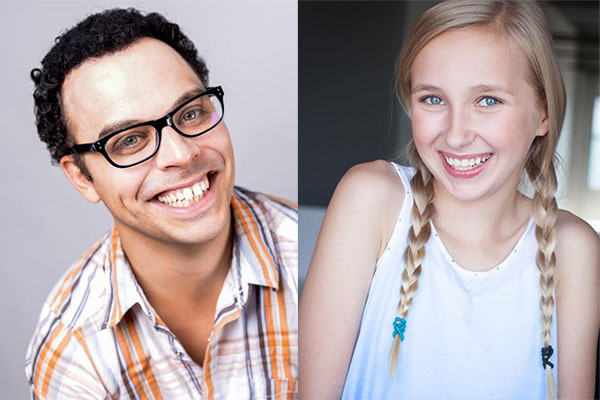 Newcomer Isabella Farrier voices the role of young Nina. 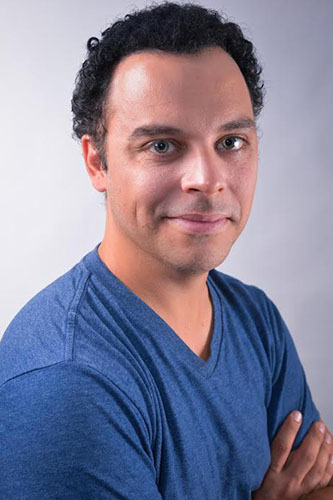 Willy Lavendel books a role on Girlfriend’s Guide To Divorce, Episode 405. Girlfriends’ Guide to Divorce is an American comedy-drama television series developed by Marti Noxon for the American cable network Bravo. 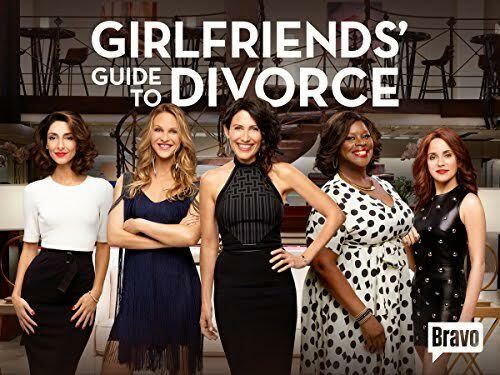 Based on the Girlfriends’ Guides book series by Vicki Lovine, the series revolves around Abby McCarthy, a self-help author who finds solace in new friends and adventures as she faces an impending divorce. Lisa Edelstein portrays the main character Abby. Produced by Universal Cable Productions, it is the first original scripted series for Bravo. 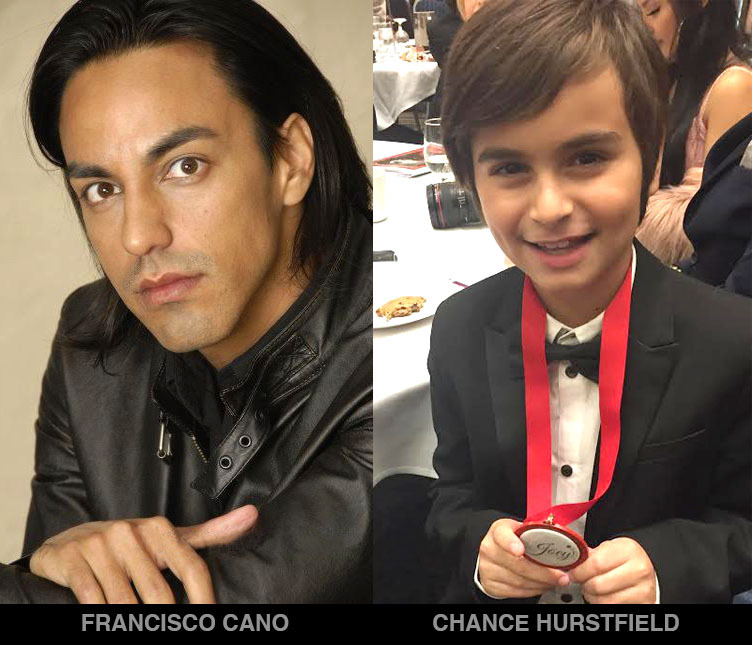 On April 13, 2016, it was announced that Bravo had renewed the show for a third, fourth and fifth season, effectively concluding the series thereafter. 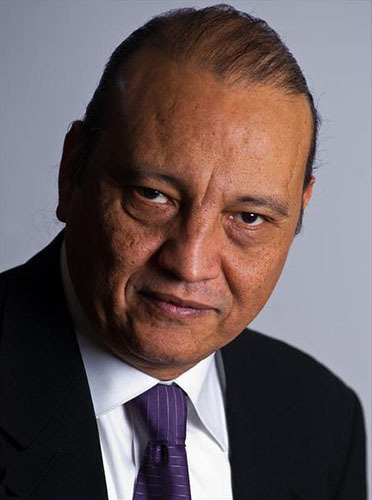 Congratulations to Luis Javier for booking a role in CW’s “Frequency”, Season Finale – Episode 113. 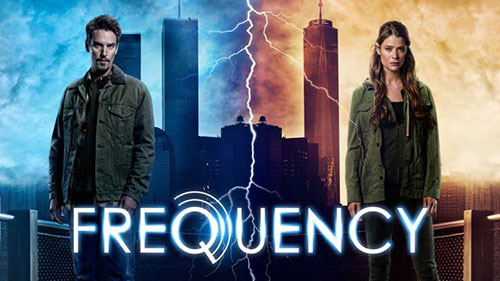 Synopsis – A police detective in 2016 discovers that she is able to communicate with her father via a ham radio, despite the fact that he died in 1996. Thomas Wright directed the episode written by Jeremy Carver & Nancy Won. Original airdate Jan 25 2017. Jason Bempong books in-house corporate video for “In House” use. 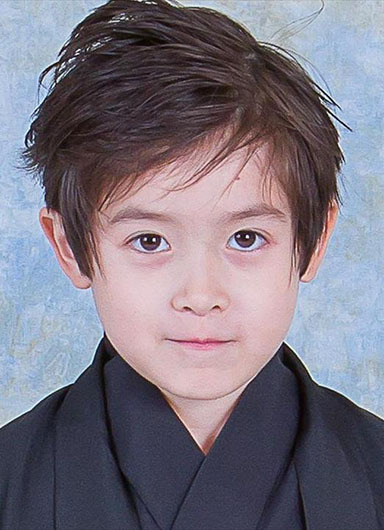 Hiro Thomas has wrapped an Air Canada Rouge photo shoot in Toronto – for unlimited global usage. Grayson Maxwell Gurnsey books “Ram” Automobile Commercial. Shooting in Calgary, for US National Cable, Network, Industrial, New Media and Internet markets. 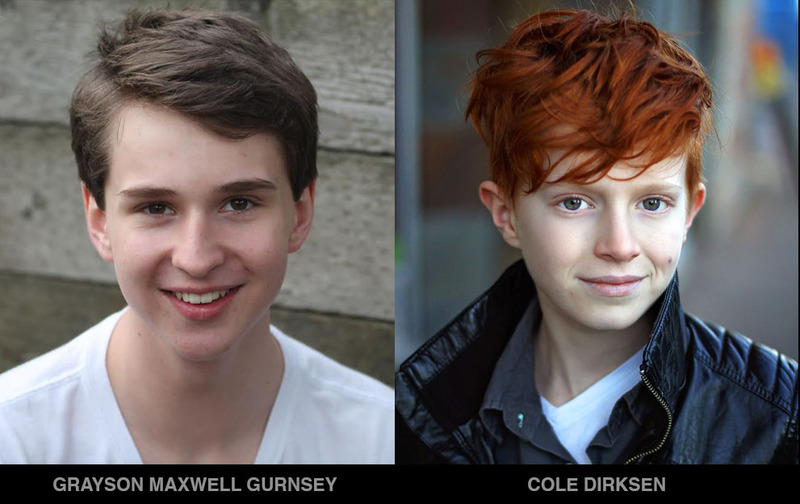 Cole Dirksen wraps on PhRMA commercial for North America markets – All moving media Including global internet.